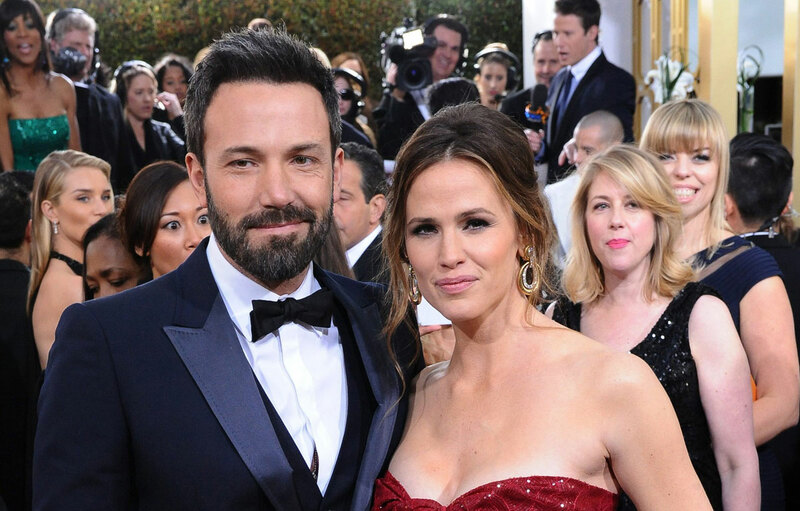 The shocking news of the divorce between Ben Affleck and Jennifer Garner is now being followed up with speculation that the divorce was spurred by Affleck’s friendship with ex-girlfriend Jennifer Lopez. It was originally reported that Affleck’s issues with drinking and gambling were the biggest reasons for the divorce, but now sources are saying that Affleck’s continued friendship with Lopez was too much for Garner and ultimately led to the divorce. Affleck and Lopez dated over a decade ago, a relationship that lasted 18 months and ended in January 2004 just days before they planned on getting married. The two reportedly re-connected earlier this year at the Oscars in February and have stayed on contact with one another through e-mail, something Garner did not like. There are reports that the marriage between Affleck and Garner began to fall apart when Affleck started drinking heavily while preparing for his role in Gone Girl. He previously had a stint in rehab for alcohol addiction in 2001, at which time he was dating Gwyneth Paltrow. In the past, Affleck has praised Garner for being “patient” with him, admitting, “I am not very present in the rest of his life.” Garner made comments back in May suggesting that Affleck was not the kind of father to the couple’s three kids that she thought he would be when they got married 10 years ago.